My job is about working and creating dreams... Im too lucky... Love my job! 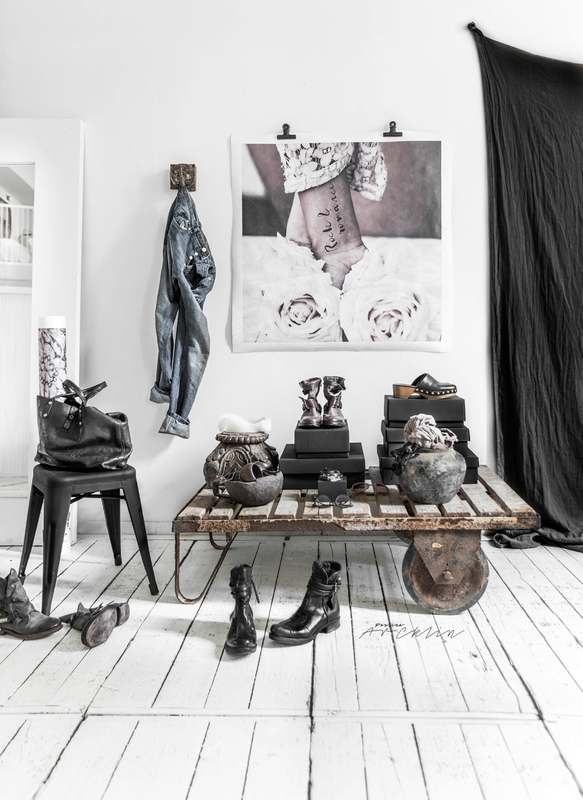 This dream Hall space is created around to Sixtydays Poster called Rock & Romance (100x100cm). You can order it via info@sixtydays.com.